According to an email to the CU Marching Band Alumni Association from association director Sam Rowan, members of the Band leadership met yesterday with Chief Librarian and Vice Provost Ann Thornton. 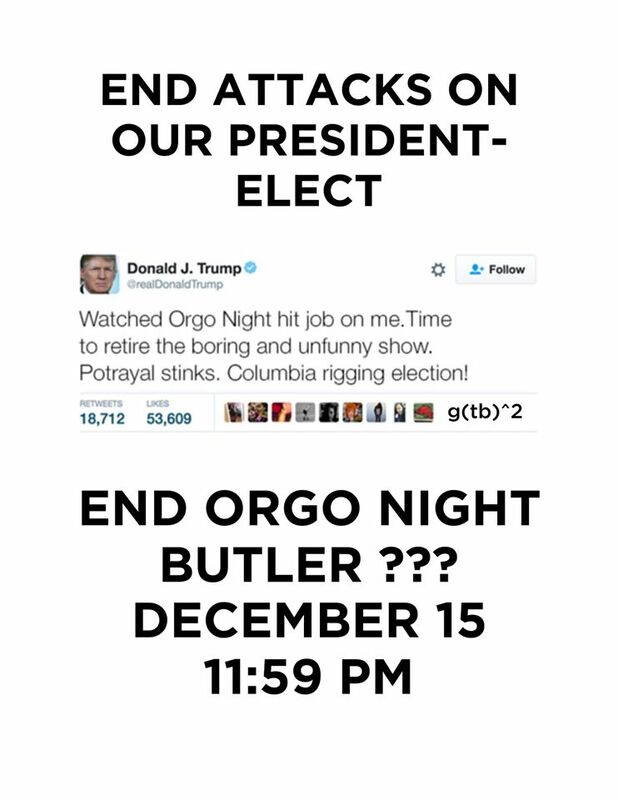 Thornton informed them that the Band would not be allowed to hold Orgo Night in Butler 209. 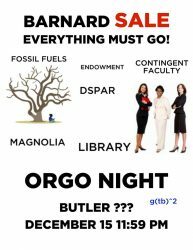 Orgo Night, the Band’s traditional end-of-semester event critiquing events at Columbia during the past semester and bringing the community together, has been held in this room in Butler on the last night of Reading Week for decades. 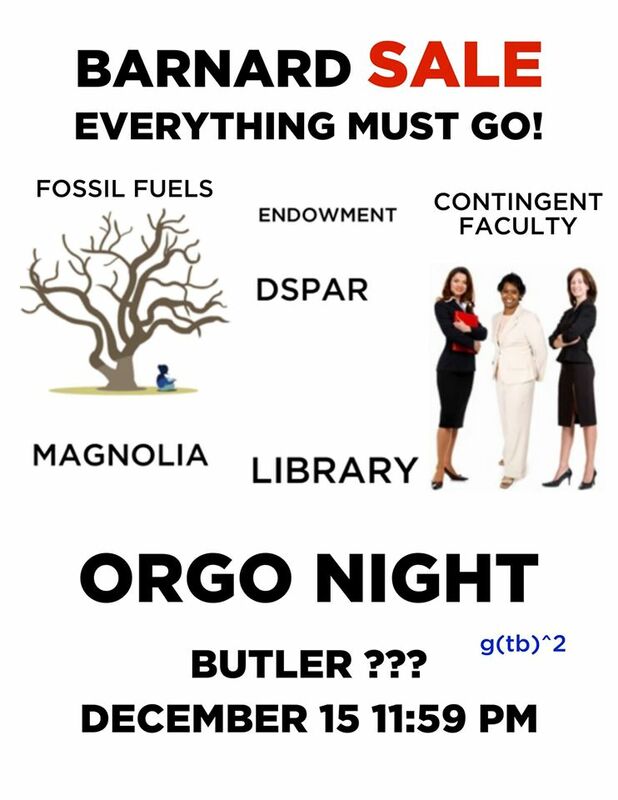 This semester’s Orgo Night is happening this Thursday, at 11:59pm. 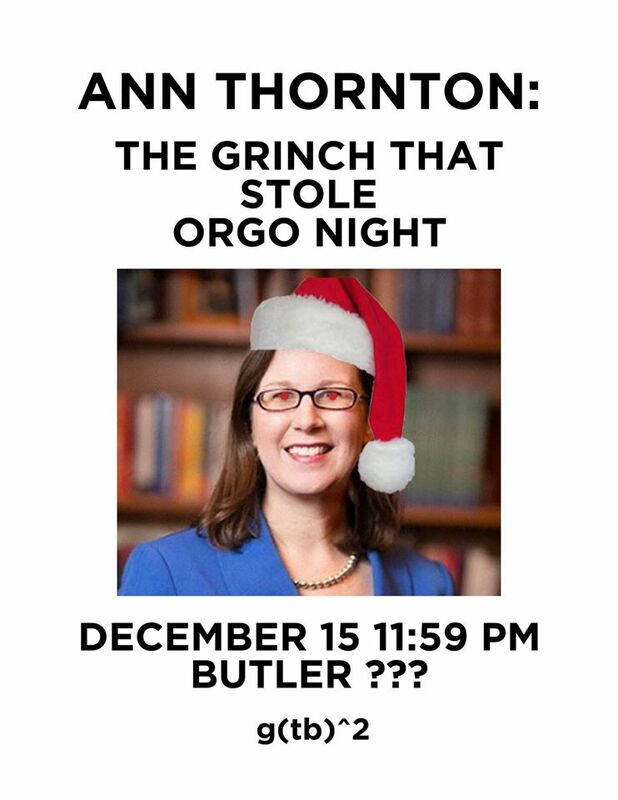 As for reasons behind this change, Thornton said that she was concerned about the disruption Orgo Night causes to students right before final exams. She suggested that the Band move their event to Roone Arledge Auditorium, in Lerner. We have reached out to the Band, and were told that they will be releasing a statement with more details on the situation soon. We will update this post once we receive that statement. UPDATE as of 7:19 pm, 12/13/16: Liz Pudel, BC ‘18 and Head Manager of the Band, has sent us an official statement on behalf of the Band’s Board that provides more details on their meetings with Vice Provost Ann Thornton, as well as their response to the prohibition. 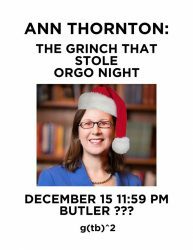 UPDATE as of 8:31 pm, 12/13/16: The Band has released their second round of posters, several of which are in response to their prohibition from Butler. These posters have been added below the jump. C’mon PrezBo. Get your story straight. Can we try any of these on? ann thornton or public enemy number one? @Anonymous ann thornton = snake ?? @Another war on fun casualty Bacchanal, on campus parties, greek life, near-campus bars. The administration wants you to just sit in your room and do your work, but don’t be stressed or kill yourself, so we can check off some nice boxes about underage drinking statistics and risk management. @anon Don’t worry there are puppy breaks and free massages so we don’t blow our brains out!! @PC Principal As an alumnus, goddammit Columbia. The campus is censoring more and more every year. All in the name of protecting precious little snowflake students. 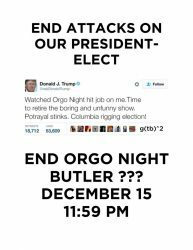 If you got into Columbia, you should be smart enough to study somewhere else than room 209 for the 1 1/2 hours of the year Orgo night takes up. @Anonymous PC culture run amuck. Anything you say or do can “hurt” someone. @Sandy & Crusty Yet another shot fired in the War on Fun. I hope the band and the Columbia community fight this dumbass decision. @RAGE Students have limited time this week as it is, I wonder if the administration’s short-notice meeting was a tactical move to weaken the chance of protest and increase the likelihood of CUMB capitulating. If so, they are snakes and I hope to see Butler 209 taken over for twice as long with twice as dark jokes. @deebius “We don’t ban speech. We don’t censor speech. @Wealthy Alumnus Fire Ann Thornton and like this comment. @Anonymous Find me literally one student who is in support of this. @Anonymous NYT Feb 1, 2019! 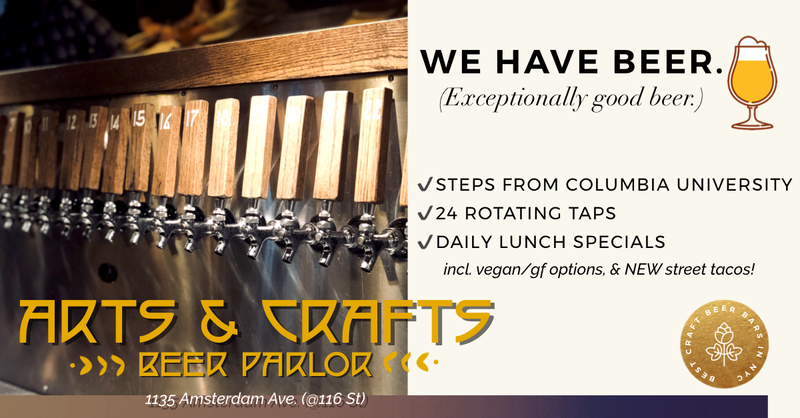 End the #waronfun! I will redirect my alumni giving to a gofundme for the band if they create one.